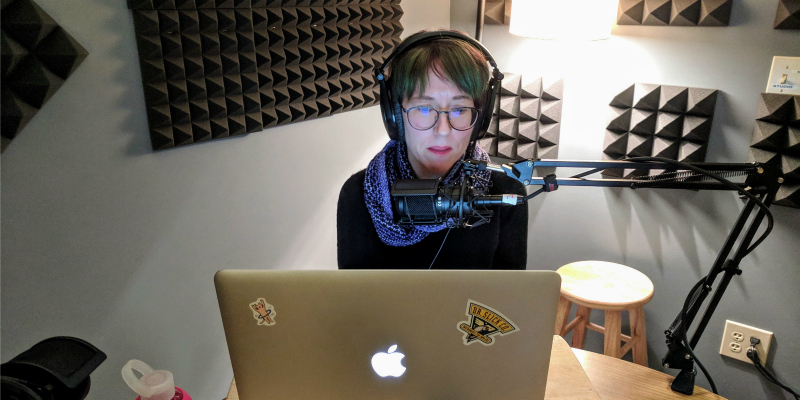 Fiber Nation is a knitting podcast that goes beyond knitting. We explore the sources of our crafty passions by telling the stories of the culture behind the craft. 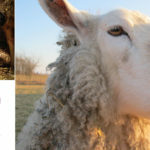 From family farms in the American heartland to a woman’s cooperative in Afghanistan, each episode explores what connects us as knitters and makers. 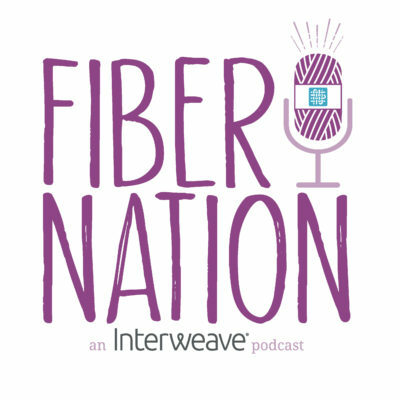 Fiber Nation host Allison Korleski. 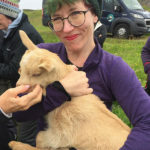 Join host Allison Korleski as she talks with people from all corners of the yarniverse: designers and dyers, shepherds and spinners, publishers and pathfinders. The handmade life is a special choice, and our crafts touch multiple levels of culture as they evolve to represent what we love. Tune into our special knitting podcast and discover that our passions are yours. And don’t forget to subscribe so you never miss an episode!